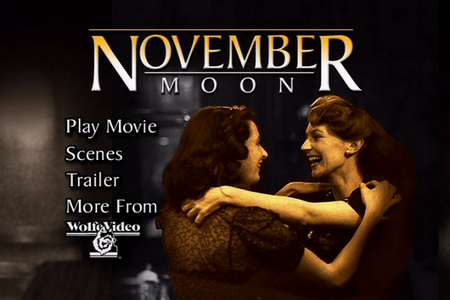 November Moon is the story of two women in nazi-occupied France. November Messing is jewish, and from Germany. She has come to France to escape the Reich. Férial is french, and soon after meeting each other, the two women fall in love. Unfortunately, November’s safety in France is short-lived. Not long after meeting Férial, the germans invade, and she must go into hiding in southern France. Discovered, she must escape brutal torture by the germans to make her way to Férial in Paris, and together the two of them (along with Férial’s mother) must use all their ingenuity to stay alive.